A cancellation fee of $175 will apply for any and all registrations cancelled on or after Thursday, October 12 at Noon Eastern time. There are no Saturday Oct. 14 room nights available in our room block. The Room Block reservations for all other room nights closes on Sept. 15. After that we cannot guarantee a room reservation. Randall Bernhardt, Sr. Consultant for forensic Structural Engineering Systems, Inc.
Our presenters will explore the collapse of the Hyatt Regency Walkway in Kansas City in 1981. The collapse caused the death of 115 people and injury of more than 180 and traumatized countless others as well as the Kansas City Community. 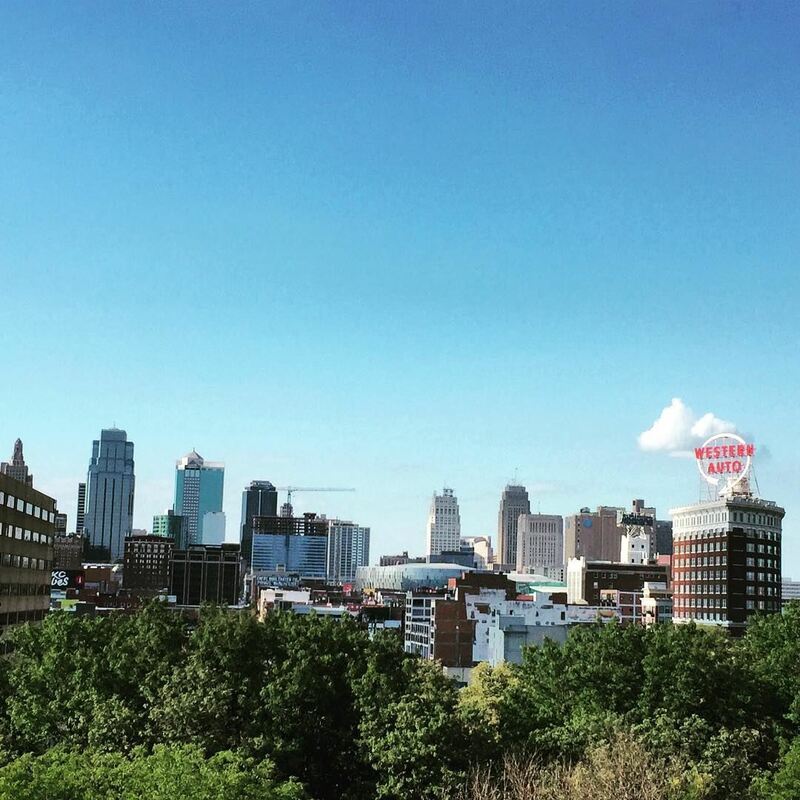 The effects were felt throughout Kansas City and the United States and served as a wake-up call to the engineering community. The presentation will compare and contrast provisions of the 19765 and the 2016 editions of the AISC Code of Standard Practice for Steel Buildings and Bridges that are pertinent to the walkway collapse. The tragedy was the result of multiple actions and inactions. The presenters will discuss how current standards such as the 2016 edition of the AISC Code of Standard Practice and AISC’s Certification program now provide additional checks and balances that wil help prevent such incidents in the future. We’ve rented out the whole place! IT STARTED WITH A STOREFRONT: Started by Russ Fiorella in Kansas City back in 1957, Jack Stack began as a traditional storefront barbecue with a modest selection of five to six items. Jack Fiorella, the eldest son, worked with his father until 1974, when he decided to branch off and start Fiorella’s Jack Stack of Martin City. To stand out in the competitive Kansas City barbecue scene of the mid 1970's, Jack and his wife, Delores, began cooking gourmet meats over hickory wood and created the most extensive barbecue menu in the country. The menu included Certified Angus Beef® Steaks, fresh seafood, award-winning Lamb Ribs, and mouth-watering side dishes like Hickory Pit Beans and Cheesy Corn Bake. Today, Jack Stack Barbecue is in its third generation of the Fiorella family and has evolved into the largest, full-service wood cookery in the industry. Along with five Kansas City restaurants, Jack Stack operates a Catering company that serves at events all over the nation, ranging from intimate gatherings to celebrations feeding several thousand, and a Nationwide Shipping division that delivers their delicious barbecue to anywhere in the country. There is an additional Annual fee to participate in the Peer Group. Unless you have paid this fee, please do not sign up for this portion of the meeting. Committed participants will receive a separate agenda and communication regarding the Peer Group session.